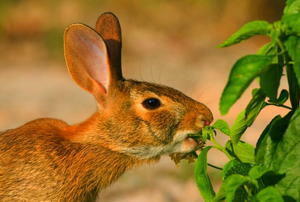 Pesky critters eating away at your treasured gardens? Here are some helpful tips on getting rid of them. 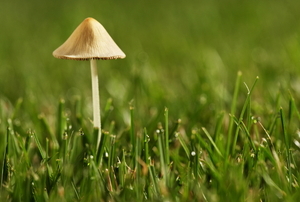 If you decide you don't like the look of mushrooms in your lawn, we have some simple techniques you can try to eradicate their presence. Don't fall prey to this pest just because of it's natural grace and beauty. 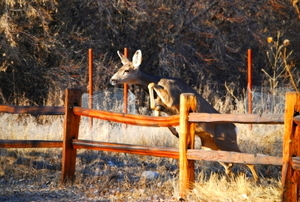 Plant the plants that deer, mice, rabbits, and gophers hate. 3 safe and effective methods. Best Container Plants to Repel Bugs! 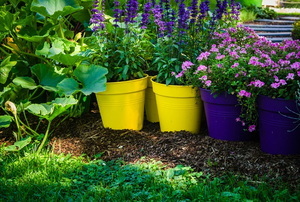 Keep those pesky, creepy crawlers away with easy-to-grow (and easy-to-move) container plants. 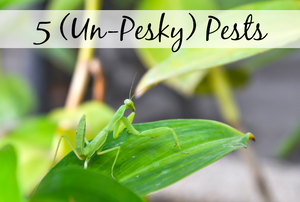 Keep these 5 bugs around to eliminate harmful insects, control disease, produce food and more. 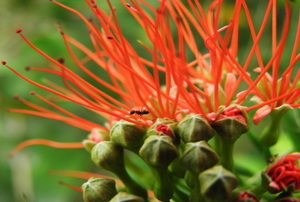 You don't need to look far for an effective ant repellent. 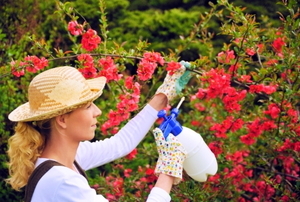 Address the rising concerns about the impact of pesticides on the environment and your health. 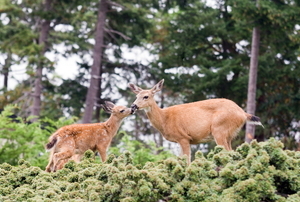 Don't spray your flowers or edibles with harsh chemicals. 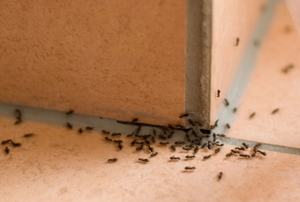 Try these ideas instead to prevent ants! 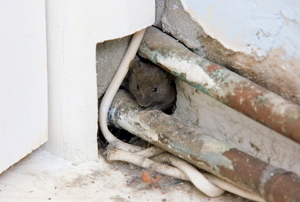 Never use rat poison in your home if you don’t fully understand the substance. Learn more about the three major types here. Mosquitoes, biting flies, and ticks can be annoying and sometimes pose a serious risk to public health. 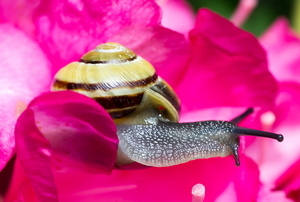 Slugs and snails are formidable foes with their nocturnal eating habits and their offensive slimy characteristics.